Remember that time “Flip or Flop” actually flopped? Probably not, because it literally happened just once. 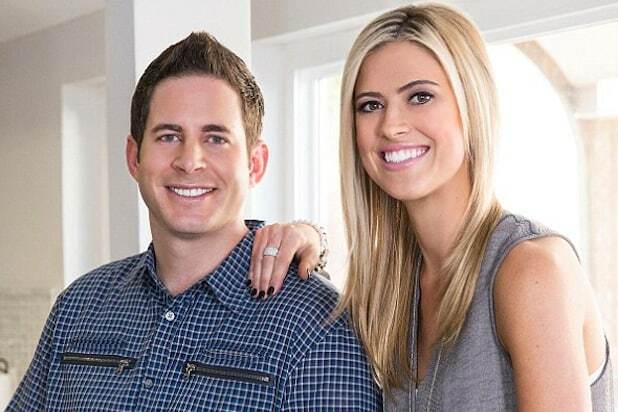 Tarek and Christina El Moussa lost money only one time over seven seasons of shooting the HGTV fan-favorite. The disaster took place way back in Season 3. The setting: Buena Park, Calif. And it wasn’t even that big of a loss, really. On the series’ 38th overall episode titled “Big Lot, Little Flip,” the El Moussas ended up taking a $3,300 bath on a project lead by contractor Jeff Lawrence. Ironically, that’s about the price of a clawfoot bathtub on the popular TV show. The then-couple purchased that particular property for $272,000. The house itself was small and rundown, but the land was spacious and offered lots of potential for the realtors-turned-flippers. The El Moussas ended up putting a whopping $105,000 into the project, blowing way past their budget when issues arose. Unfortunately, their closing costs of $26,000 coupled with a $400,000 sales price dropped the duo into the red. Now, to be fair, there have been a number of “Flip or Flop” rehabs that didn’t actually sell by the close of production — so we’re not entirely sure how those have fared. Still, we’d say these two have a pretty good batting average together. No wonder the estranged husband and wife are sticking it out as business partners. Oh right, and that whole children thing. But don’t take our word for what went down with the Buena Park home: “Big Lot, Little Flip” next re-airs Dec. 29 at 12:30 p.m. ET/11:30 a.m. central on HGTV. The episode originally aired on June 9, 2015. And, with the exception of the bad business deal, it was all good just 18 months ago. Fast-forward to today, Tarek and Christina have found themselves in the media more than usual — and not for a particularly positive reason. The couple has admitted that they split earlier this year under circumstances that still appear to be publicly unfolding. Apparently, Tarek hooked up with the El Moussas’ nanny, and Christina’s dated one of the family contractors (and no, not the guy who lost them money last June). Then there’s that whole bizarre walk-in-the-woods with a gun thing. Family-friendly programming, ladies and gentlemen! Perhaps the only other “flop” these two have combined for is matrimony itself.